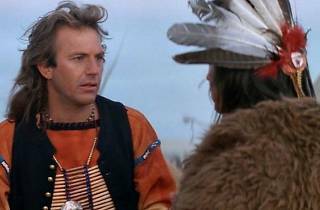 Photograph: Courtesy Dances with Wolves Dances with Wolves. Spend Thanksgiving night at the newly revitalized New Bev, where Quentin Tarantino has selected Dances with Wolves for the night's program. The 1990 controversial Oscar winner for best film follows an exiled Union lieutenant in the Civil War who befriends wolves and Indians. Perfect for Turkey Day, no? 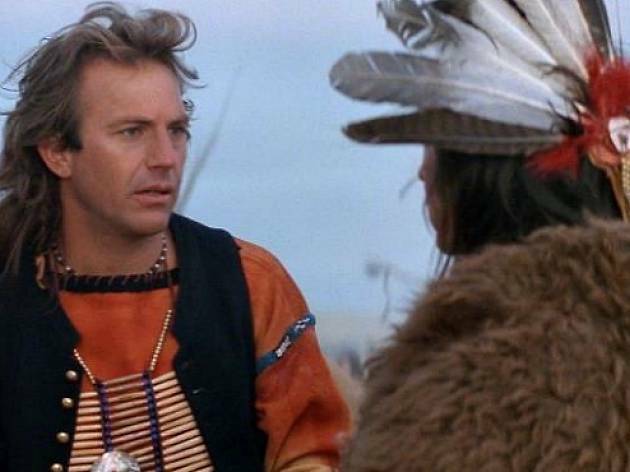 Kevin Costner directed, produced and starred in the three-hour epic western.